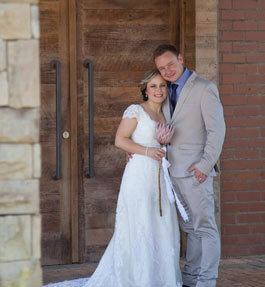 Idlewild Country Estate is a magnificent new venue overlooking the Rietvleidam Nature Reserve, the venue epitomises tranquillity, warmth and style. The estate showcases beautiful sunsets with hues that will fulfil every photographer’s dream. 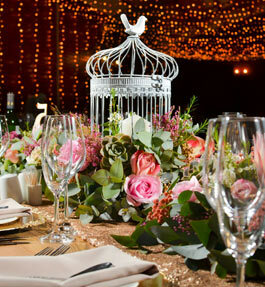 It creates an aura of peace and tranquillity which will be the backdrop to the start of something remarkable. 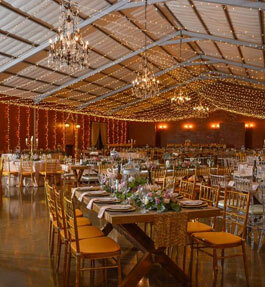 The style is classical country, with a high roof, 3 fire-places, beautiful chandeliers and unique décor. 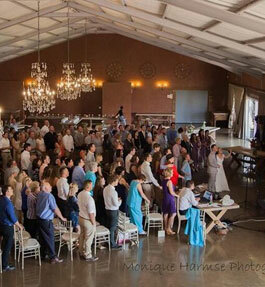 The venue can be transformed into your own style; from rustic to chic to luxurious opulence. 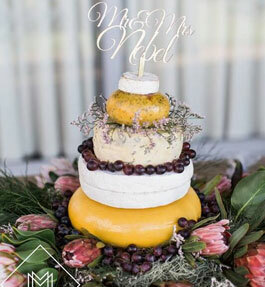 The menu consists of delicious canapés; decadent buffet or plated meals and a tantalising selection of mini-dessert and candy table. 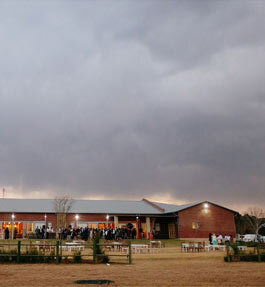 Idlewild Country is located between Johannesburg, Pretoria and Kempton Park; 15km from O.R.Tambo and close to Irene; making it an extremely accessible venue. 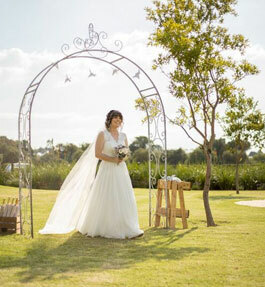 Idlewild Country Estate is a country style venue bordering the Rietvleidam Nature Reserve. 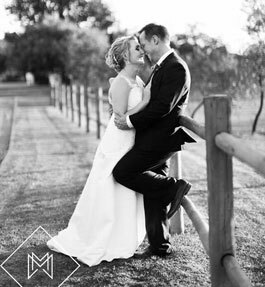 The venue is very versatile and our team will assist in planning the wedding of your dreams. .
We have an in-house caterer and we take pride in our cuisine. 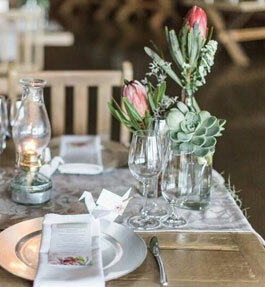 Our authentic wooden tables and chairs create a rustic – chic ambiance.